PVC Mixer - Thailand | Therec Engineering & Consulting Co.,Ltd. 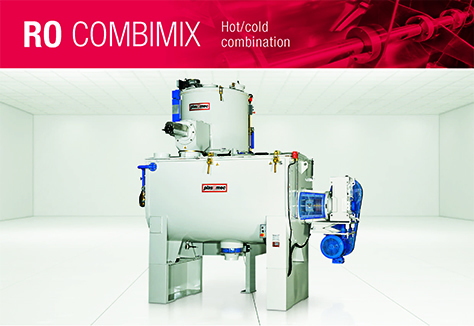 COMBIMIX RO is the combination of the heating mixer TRM and the horizontal cooler RFO. It is used for those applications where the mixing process has a higher dry-blend final temperature. 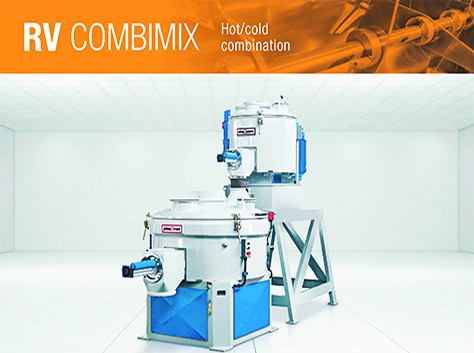 COMBIMIX RV is the combination of the heating mixer TRM and the vertical cooler RFV.